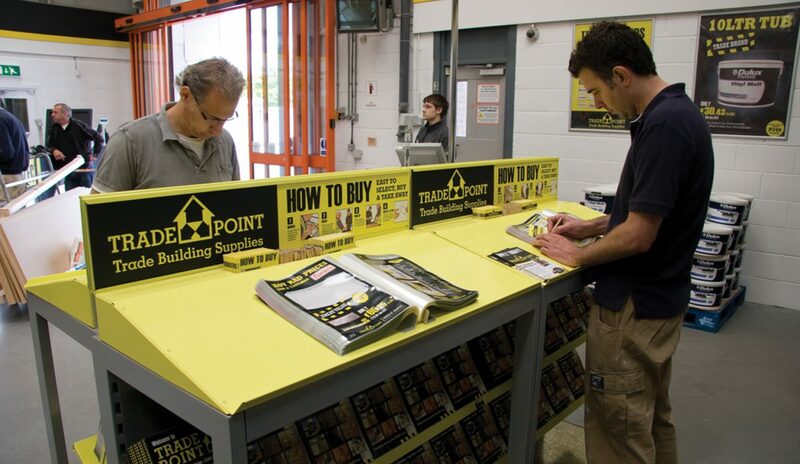 Our service relationship with leading DIY retailer B&Q dates back to 2001. It has proved a mutually beneficial business arrangement built on service performance, trust and respect. Across the years we have been responsible for delivering retail store surveying and retail store planning services to support development programmes, and roll out initiatives, such as the expansion of Trade Point and acquisition of former Focus DIY sites. We provide a managed “outsourced” layout planning solution. Our typical brief includes the update of all store plans implementing the latest merchandise and fixture change across the many in store departments.